In honor of International Women’s Day, we’re featuring some amazing group practice owners and the work they do! A huge thank you to these wonderful women for creating open and safe healing spaces for individuals who need them. Kristen Acciari is the Clinical Director and Founder of The Holistic Heart in Warwick, RI. Her vision for the practice comes from her philosophy of caring for the mind, body, and spirit in therapy. In addition to psychotherapy services that focus on self-esteem, and authentic living, the Holistic Heart offers yoga and meditation to help clients experience being in their own body in new and profound ways. We so appreciate her openness about her personal experience and how it’s informed her philosophy on mental health care, and we’re also a bit in love with her therapy bunny , Benson, and his instagram! Dr. Hartselle wears many hats: she’s a child, adolescent, and adult psychiatrist and the CEO of Hartselle & Associates. This badass lady received her MD from Northwestern University, and trained at New York University and Brown University Hospitals, and truly believes in the power of client-focused, tailored, quality psychiatric care. We admire her incredible knowledge on psychopharmacology, and her commitment to sharing her expertise, and are so grateful to her for helping us develop a quality network of providers. Randi Beranbaum is the Founder and Director of Be Collaborative Care in Providence, RI. This amazing (and beautiful!) center for eating recovery is home to outpatient clinicians and their intensive outpatient program. 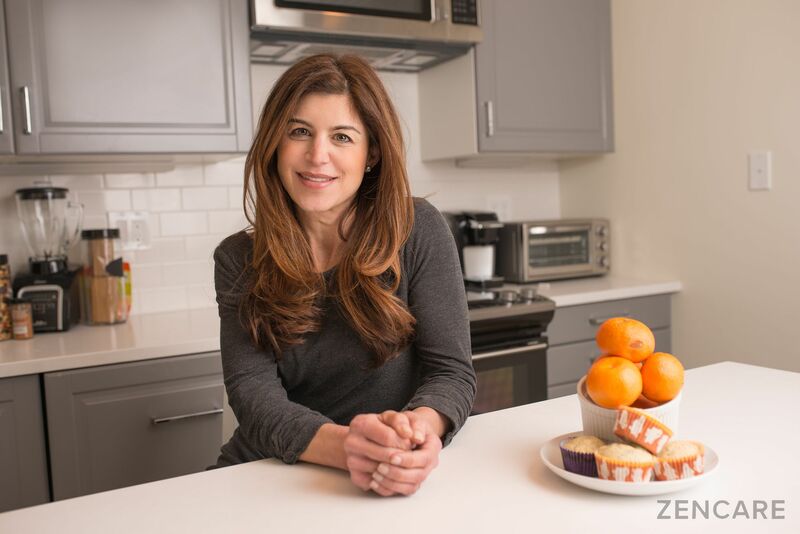 Randi is a Tufts University trained dietitian who worked at Tufts Medical Center for a number of years. 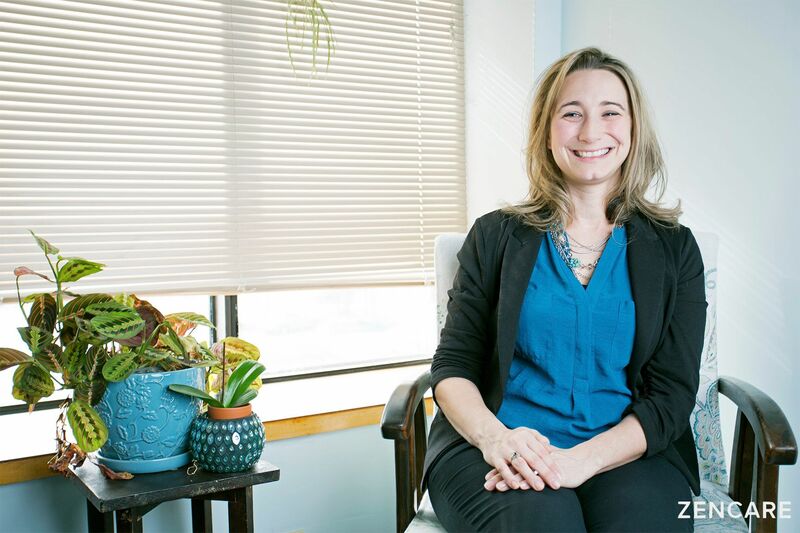 She is passionate about providing comprehensive care to individuals in all stages of recovery, and goes the extra mile to meet each client’s needs. Her work at Be helps her clients to come to a better relationship with their food, bodies, and needs. 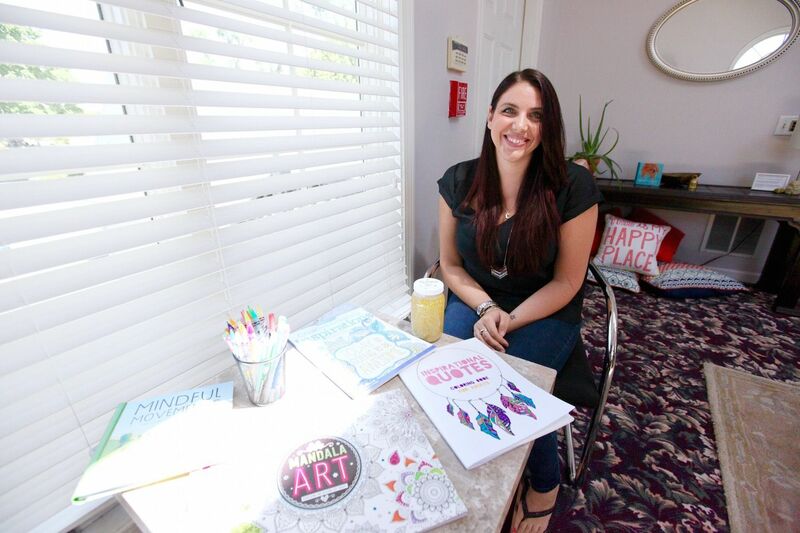 Melissa DaSilva is the Founder of East Coast Mental Wellness in Providence, which provides individual and couples therapy, groups, and workshops. Since its founding, Melissa has been committed to making sure the practice is a safe, open, and comfortable environment for all individuals regardless of gender or sexual identity, relationship status, religious or cultural background. She is a passionate advocate for the LGBTQ+ community, particularly specializing in helping trans and gender nonconforming individuals understand their identity and navigate processes that might come along with transitioning. We’re huge fans of her commitment to creating a space that is comfortable for all. Natalie Monaghan is an eating disorder therapist and the founder of Hawk & Hummingbird Holistic Healing in Providence, RI. This new practice offers psychotherapy, Reiki, massage therapy, bodywork, and mind-body meditation classes in a gentle environment that focuses on the whole self and a multidisciplinary approach. 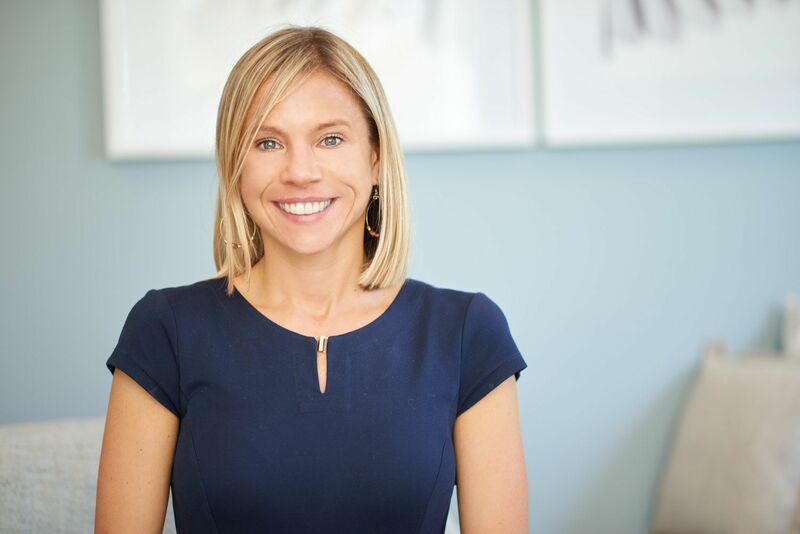 Natalie herself specializes in eating disorders, including anorexia, bulimia, orthorexia, and binge eating, and also works with anxiety, depression, and challenging life transitions. 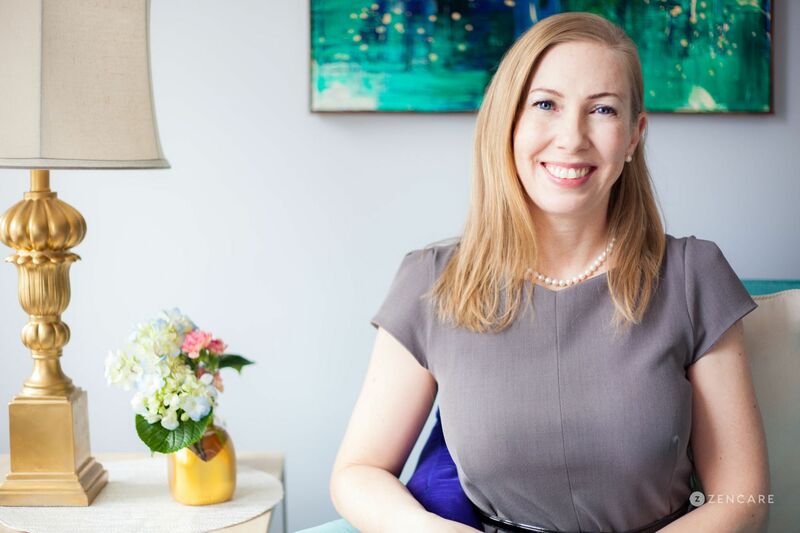 We appreciate her Gestalt approach to eating disorder recovery and her commitment to creating a safe haven for clients to feel connected and less alone.